Many men are beginning their professional lives and have no idea how to be elegant. Dressing well and elegant is an important step to take to become a professional because those who see you, will treat you as such. 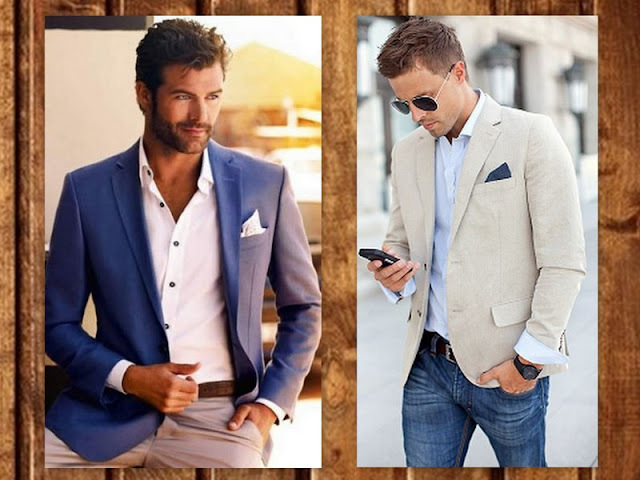 It is very true that clothing does not make man ... however, the right clothes can give you precious seconds of being noticed and influence others. If you are a lawyer, consultant, medical professional, or salesperson you have to understand this. 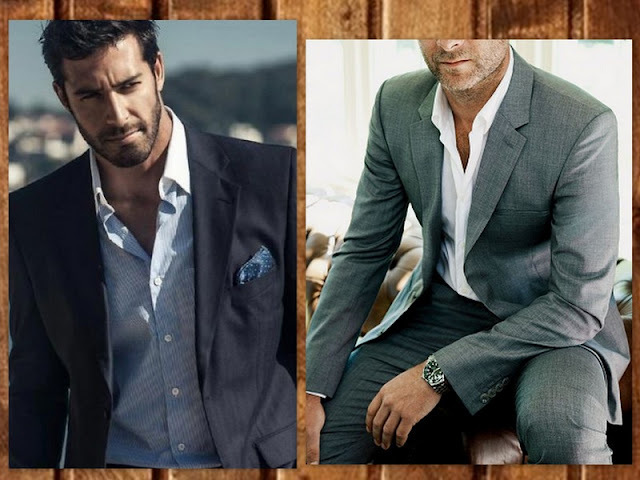 It is important to keep in mind that it is worth paying attention on clothes, even if you are working in a field without the strict dress codes. For example: merchants, welders, carpenters and construction workers. Clothing is still important, as it presents and tells your story before you open your mouth. Clean, ironed and well-combined clothes - wherever you are in the world - invite others to take you seriously. In the 21st century, young people think that they can dress as they wish and demand being taken seriously. But that is difficult to happen. Because as they see you, they will treat you. If you dress up to the office as someone who does not want to improve his appearance, they'll treat you the same way. 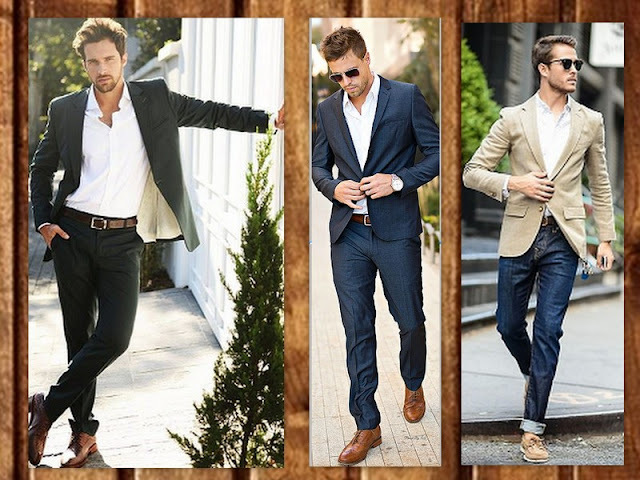 For that reason knowing how and when to dress elegant is mandatory for every man. - It is NOT buying new clothes. - It is NOT wearing a tie and suit only. When choosing your clothes, you do not have to force yourself to be someone else, it is very important that your clothes accentuate who you really are. Just make sure you do not project an image that does not do you justice. 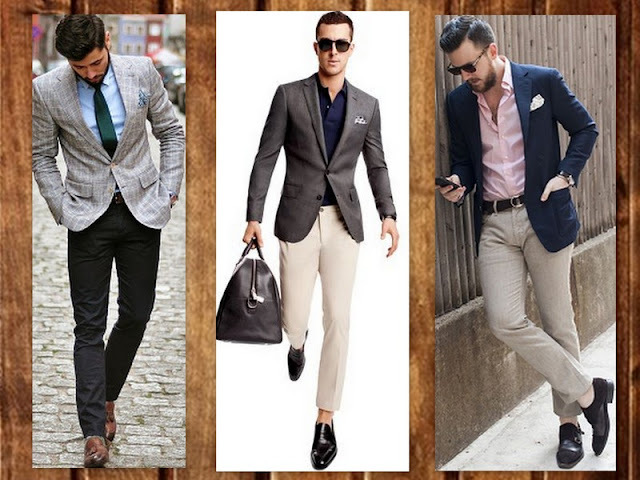 Dressing well does not mean that you should pay close attention to fashion, nor should you be aware of all trends. You do not have to adapt to "what every well-dressed man have". Having a simple wardrobe with a few clothes and basic elements, will help you a lot in the construction of new outfits. A. Clean: Take a bath in the morning and if you are living in a tropical area, you should take two or more baths during the day, to look impeccably clean. b. Neat: This is not only seen in your room or car, it will also be seen in your haircut and clothes. C. Choose a haircut according to your face and lifestyle: This will make you look modern, up-to-date and comfortable in your different activities. D. Take care of your hands: they show a lot of the kind of person you are and women pay attention to them. E. Choose a good perfume and do not exaggerate the use: many men tend to believe that their perfume should stay in every place they go. However this is wrong, the ideal amount is when you can smell their perfume only when you approach the person. F. Have a good posture: this point is very important too, because you can dress and look good but having a bad posture will give a insecure and unattractive look. Practice every day, stand straight, hold your stomatch and keep your head up. Focus on having colors like blue, white, beige, brown, black, and gray. Because with them you can create infinities of sets. There are several ways to use colors in your wardrobe, you just have to make sure you do the right thing. But if you do not want to take risks, here are the ways to do it. It's easy, fast and keeps you away from making bad combinations. This is ideal if you are beginning to introduce elegance into your lifestyle. Because combining three colors, is not an easy task, because you have to have in mind that the colors, shades and prints should look good together and not clash. But if you achieve this, you will look amazing!! For example: combine blue, beige and white. This combination is exclusively for artists and people who have a clear and vast knowledge of colors, textures and patterns. It is not easy to mix because it takes a lot of creativity. Here in the photo you will appreciate some examples. Where should one dress elegant? In everyday life the dress codes are practically no longer written, but it still is in people's minds. So, if you can, try to dress elegant always. If you want to close an important business or take your relationship to another level, it is important that you give the right impression you want. What do you think of this blog on How To Be Elegant?